Starting a new life after divorce when children are involved can be trying, to say the least. How you present yourself to others, what you share or not share about your past, finding friends that you can trust, and adapting to a different new environment can be overwhelming. This is what happened to Merilee when she moved to Sweet Apple, Georgia with her two children. Sugar, a wise elderly woman, has let Merilee and her children live on her property. She seems to be cantankerous, and can be, but the relationship they form with each other is priceless. Some locals become friends and some turn out to be dangerous. The anonymous blogger tells truths that everyone in this town reads - no secrets kept here. 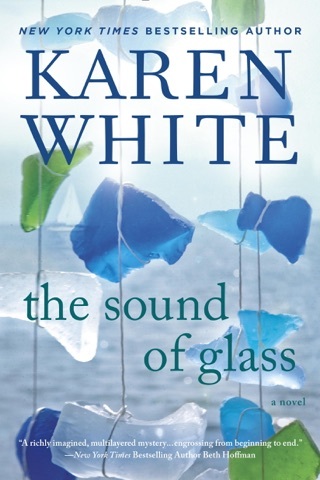 This book never lets up, is exciting, and with the elegant writing of Karen White, I was entranced. I loved it and highly recommend this book. My favorite book by Karen White! The Night the Lights Went Out is the newest novel by Karen White. Merilee Talbot Dunlap has been married for eleven years to Michael, but after discovering his affair, she quickly divorces him. Michael was having an affair with her daughter, Lily’s math teacher. Merilee is moving along with her two children to Sweet Apple, Georgia where her children will be attending Windwood Academy. Merilee has little to move to since she would not accept any of the furniture nor her fancy SUV in the divorce settlement. The three of them are moving into a cute Craftsman cottage behind Summer Prescott’s farmhouse. Summer is ninety-three years old and projects a gruff demeanor. Merilee was hoping to escape the gossip in her new community, but there is an anonymous blogger that likes to spread local gossip. 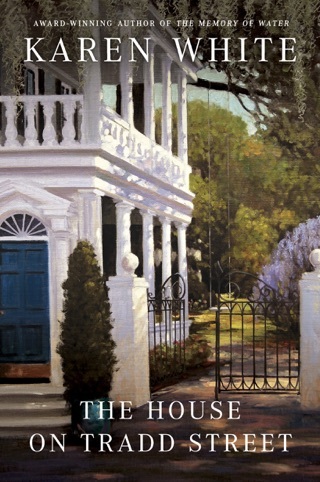 The Playing Fields Blog is signed by “The Neighbor”. The anonymous blogger gives a different take on the rumors and provides definitions to Southern expressions (it is not mean spirited). Merilee finds a friend in Heather Blackford, the head mom of the school. Heather takes Merilee under her wing and assists her with adjusting to her new life. For some reason, when Summer is with Merilee, she feels compelled to tell her the stories of her past. 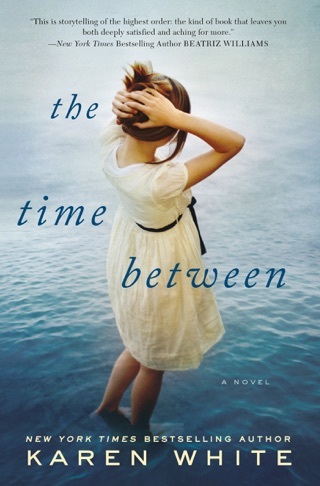 Just when things begin to look up for Merilee, she finds the body of Daniel Blackford in the lake at the benefit gala. The police soon narrow their suspect list down to Merilee and arrest her for Daniel’s murder. Merilee cannot believe she is suspected of the crime. With the help of Summer and Wade Kimball, local handyman (and love interest), Merilee sets out to find the person who set her up for this crime and Daniel’s real killer. The Night the Lights Went Out is well-written and an engaging novel. 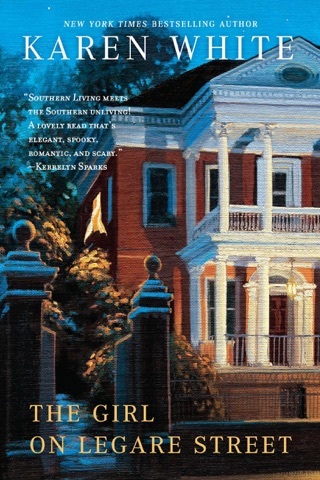 I found myself slowly drawn into the story, and I loved the various Southern expressions and their explanations. 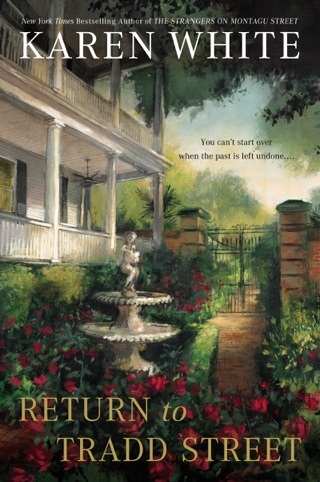 The story is told from Merilee and Summer’s point-of-views. In this novel, it worked. The book has good characters that are well developed and relatable. I am sure many woman will relate to the mom group at the school and their manipulations, motivations, gossip and attitudes. I was particularly interested in Sugar’s story. Sugar’s history shaped her life and her disposition before she met the Dunlap family. I give The Night the Lights Went Out 4 out of 5 stars. I believe many readers will figure out what is going to happen to Merilee and who is responsible (the phrase “leading a lamb to slaughter” came to mind). But I was curious to see how it would play out. I am sure that many people will also be able to identify the anonymous blogger. There are two major clues that give away the identity of the blogger (pay close attention). It was entertaining, though, when it was revealed. Merilee’s naïve routine got on my nerves after a while. I cannot see how a woman in her thirties can be that clueless. That is the one thing that I found unrealistic (and a little unappealing). I do wish that the author had provided more details about what happened to the killer at the end of the book (it felt incomplete). The Night the Lights Went Out reminds me of Fannie Flagg’s novels. The Night the Lights Went Out is an compelling novel with many layers to it. 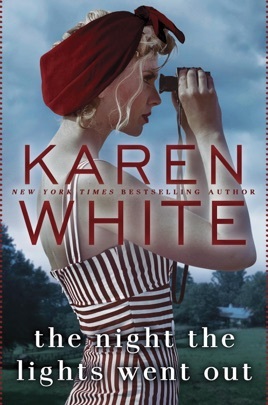 Of the Karen White novels that I have read, The Night the Lights Went Out is my favorite.